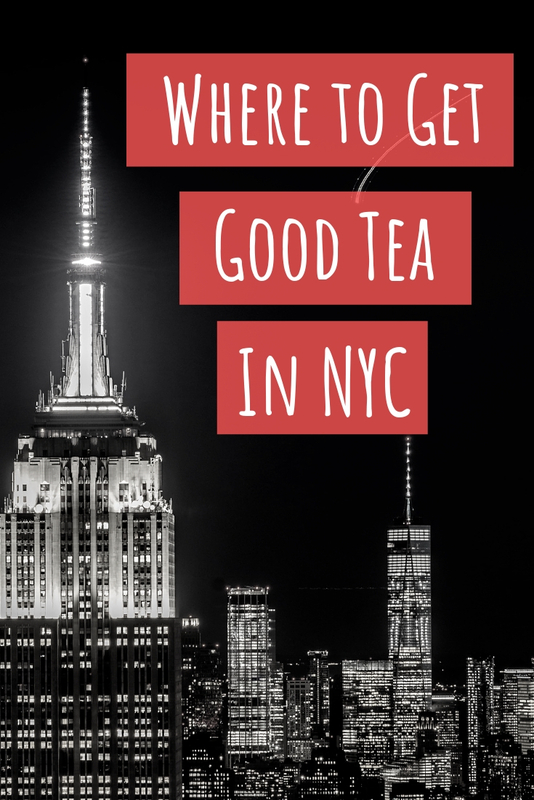 I read A LOT of books on tea. I also happen to be a natural speed reader so I often tear through even the thickest of tomes very quickly. In the case of Tea Horse Road: China’s Ancient Trade Road to Tibet, that wasn’t so easy to accomplish. The hardcover edition of this book clocks in at a hefty 6.3lbs. I do most of my reading during my work commute so carrying a book that heavy just wasn’t practical. Making the time to read at home can be a challenge so it took a little more than three months for me to get from cover to cover. Hardcover editions are quite expensive and a bit hard to find but thankfully it has recently been reprinted as a paperback. Ethnobiologist Selena Ahmed is a fixture in the tea world, speaking at World Tea Expo and other industry conferences. I’ve had the pleasure to attend a few of her lectures and have always been impressed by her depth of knowledge and passion for her subject. Michael Freeman is an award-winning photographer who specializes in Asia. This book is an incredibly beautiful collaboration between the two. There are over 200 photographs, many of which take up a full page or two. 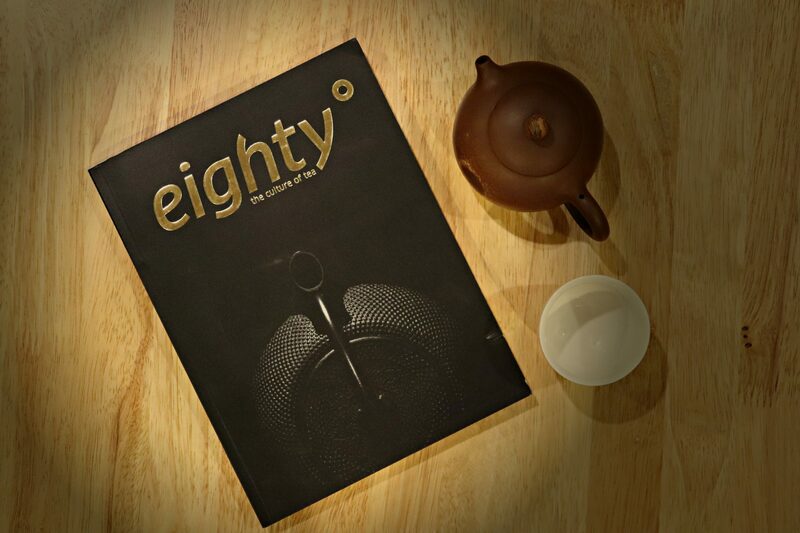 It certainly qualifies as a coffee table book in that sense but it is so much more than that. Selena spent four years in Yunnan doing doctoral research studying the links between tea, culture, environment, and people. The goal of this book was to spread that information to a wider audience and I would definitely have to say, mission accomplished. Part travel journal, part deep dive into Chinese history, and part cultural exploration of the people of Yunnan; the text easily transitions between topics without being overwhelming or confusing for the reader. 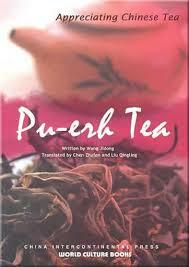 The focus on particular villages is definitely something puerh nerds will find interesting. Although this book is based on academic research, the overall tone is conversational and very readable. It is technical and thorough without being a bore. Michael Freeman’s photographs show both the beauty of Yunnan as well as the less glamorous realities of village life. The historical pictures, paintings, and engravings peppered throughout are valuable reference material that I know I’ll be coming back to again and again. 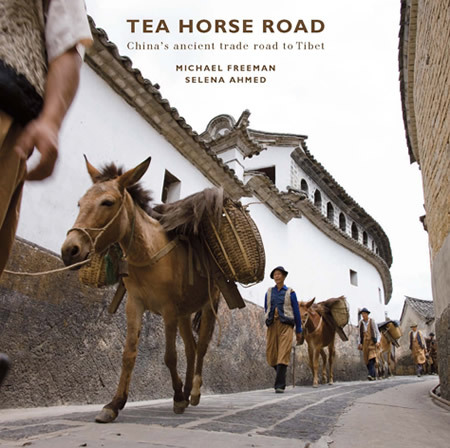 The story of the Tea Horse Road is one that I have always found fascinating. My affinity for horses combined with my love for tea means that it is a subject that I never seem to tire of. This book really brings the region and the road itself to life. 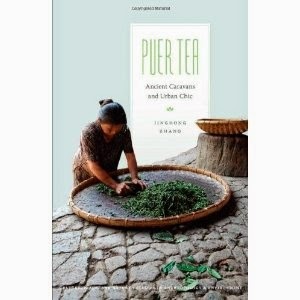 I would recommend it for any tea lover, but especially for those that want to learn more about puerh and where it comes from. The context that this book provides will give an excellent start for a journey down that rabbit hole. Have you read this book? I’d love to hear your thoughts in the comment section below!